May God bless you to proclaim His Word to someone today, trusting God for its success. 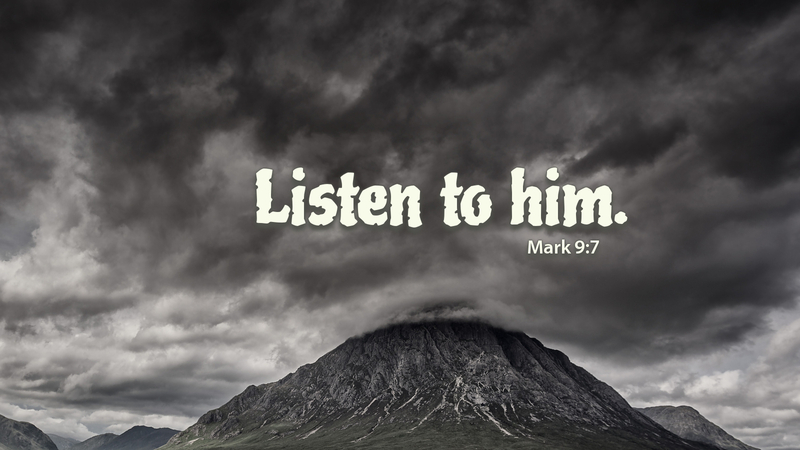 Prayer: Dear Father in heaven, grant me grace to hear your Word and speak it faithfully to those who need to hear it. In Jesus’ name, Amen.